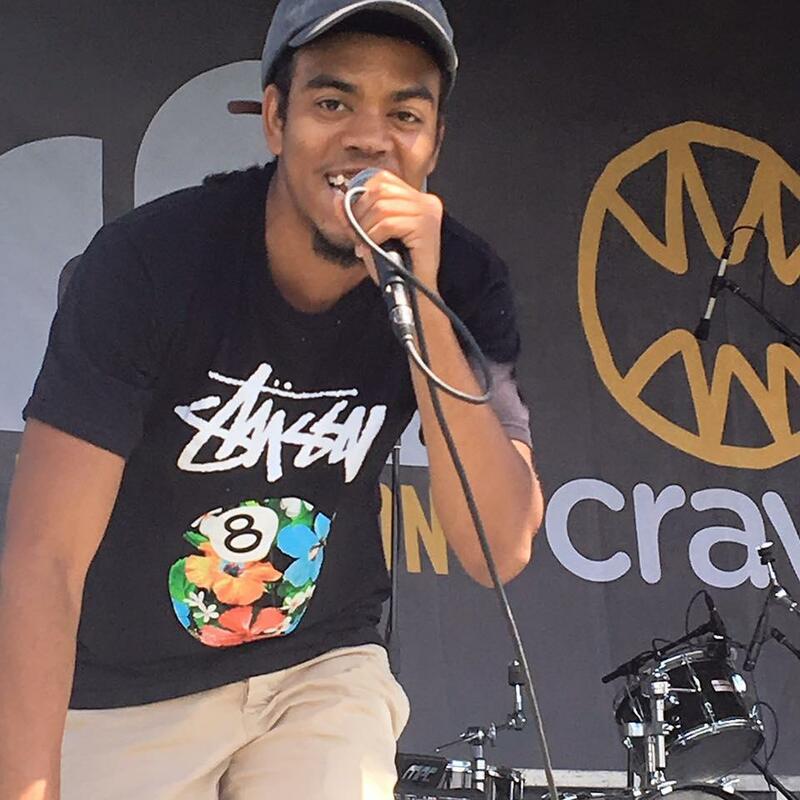 This week DeBraun profiles Rapper/Musician Fred Croney. Fred Croney is a rapper and Lexington native. He wrote his first rap at the age of 8 and began recording at 17. Lexington’s hip-hop scene is really well connected and to break in, Croney says it might be difficult, but the community is all about respect. He has long had a passion for hip-hop, but it didn’t fully materialize until he started working with producer Cory D. Croney has worked with him on almost every project that he’s released and says their chemistry really can’t be explained. After releasing a project in 2014, the pair released a sophomore album called November 92. It has been and has been received well by many fans and with the success of the record; he continues to mature as an emcee. Croney says there are lessons learned from recording the first album that encourage him to want to be even better. Fred Croney performs as Fredd C. More information about Croney and his projects can be found at soundcloud.com/freddyflows. This week DeBraun profiles Cecilia Miller, a Lexington cellist much in demand. This week on Local Music Monday DeBraun Thomas talks with banjoist and songwriter Arthur Hancock IV of the group the Wooks. After a holiday hiatus DeBraun is back with his first profile of the new year. This week he talks with solo artist Doc Feldman. This week DeBraun profiles hip hop artist Allen Poe. This week DeBraun Thomas profiles keyboardist Jim Shaw of Wol and Weeps. This week DeBraun talks with bassist Joe Schlaak of the Restless Leg String Band. This week DeBraun Thomas profiles Joel Serdenis of the Blind Corn Liquor Pickers.